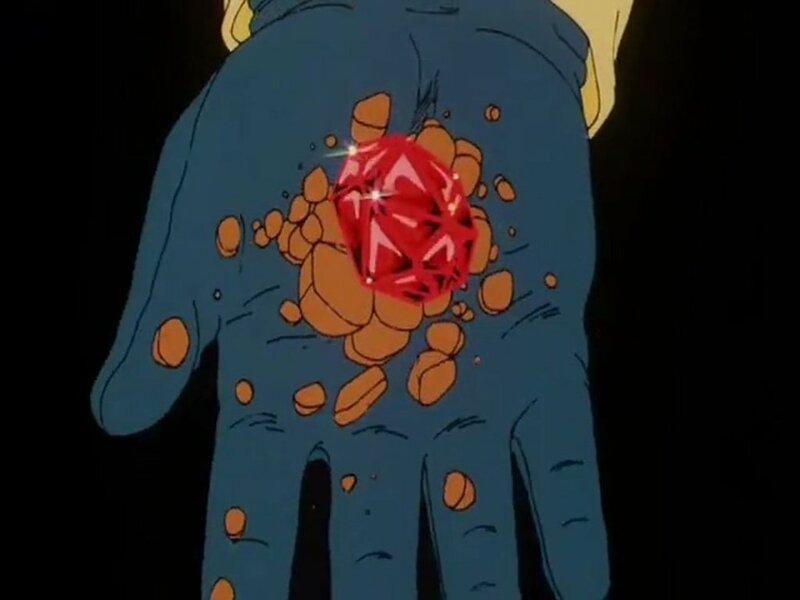 The once benevolent King Gurumes has become greedy after discovering a large supply of blood rubies under his kingdom. 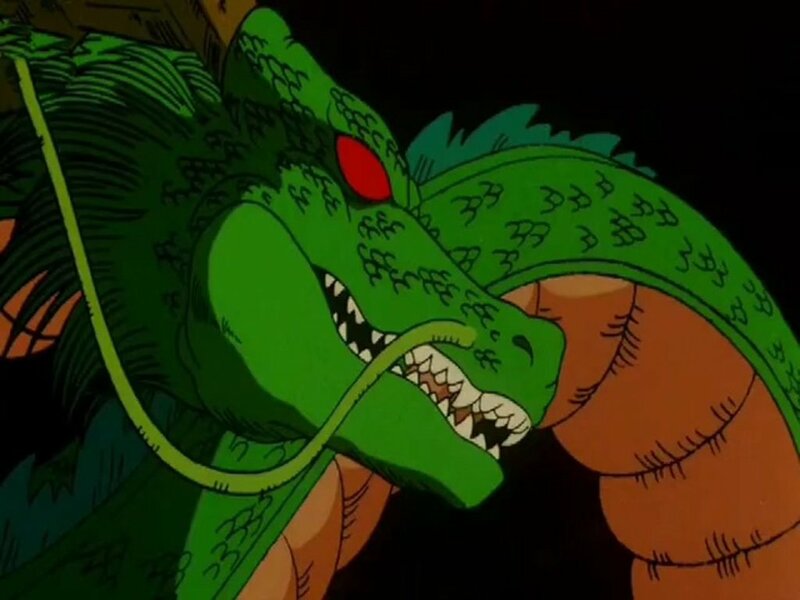 His greed causes him to tear up his subjects' crops and homes in search of more, resulting in him being cursed and transformed into a monster. 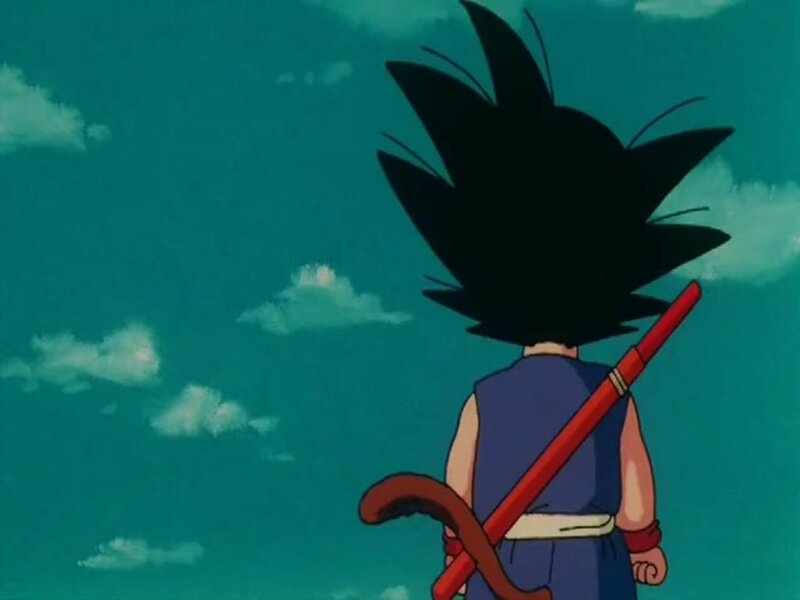 He now scours the earth looking for the seven dragon balls, which, once brought together, summon a mighty dragon that grants one wish - a wish which might ease his unending hunger. 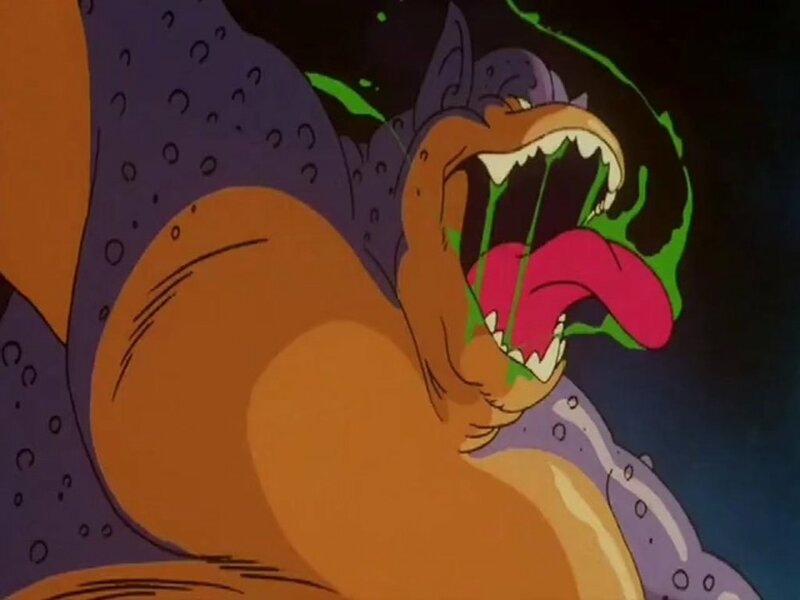 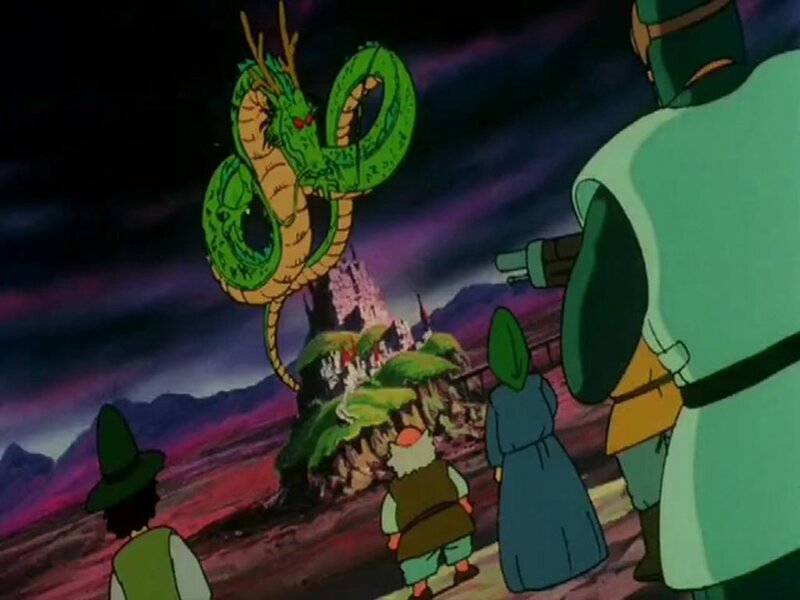 The king's henchmen find that it is not so easy to steal the dragon ball from Goku, who, once he discovers the plight of the kingdom, decides to free the land from the king's oppression. Regions are unavailable for this movie. 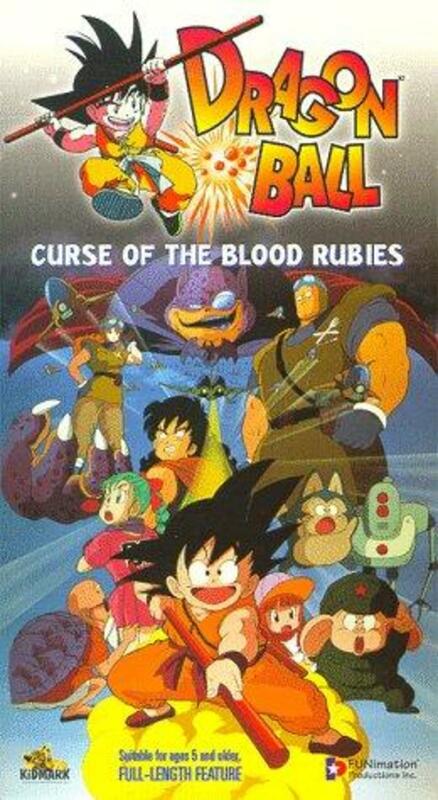 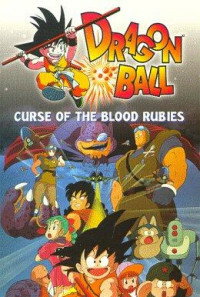 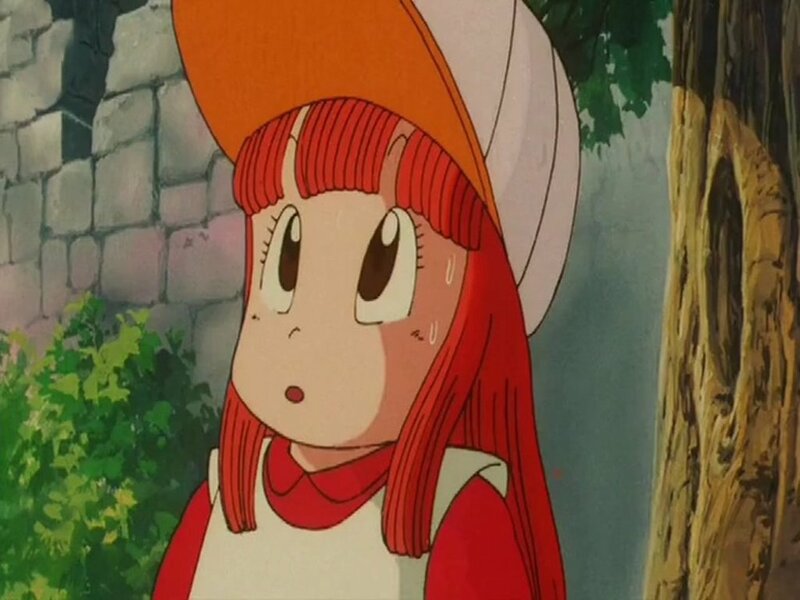 Click the "Watch on Netflix" button to find out if Dragon Ball: Curse of the Blood Rubies is playing in your country.